ISRT faculty member Dr. Anower Hossain has joined ISRT as Associate Professor on November 28, 2018. 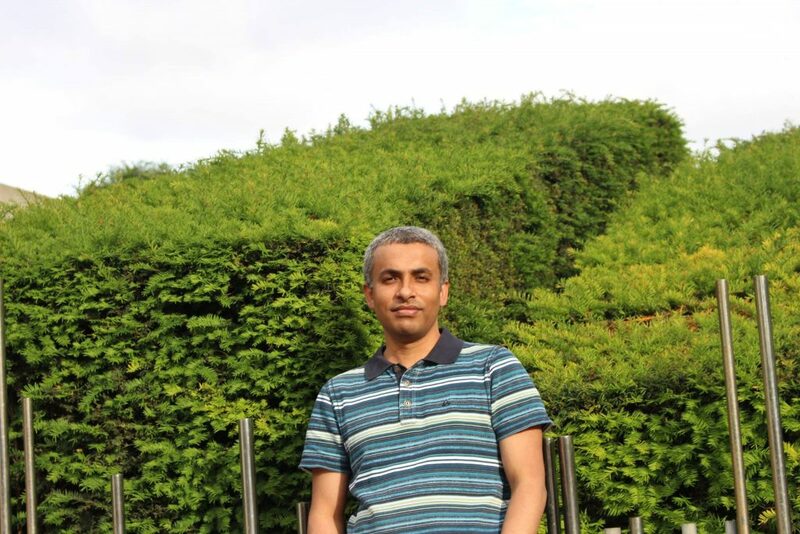 Dr. Hossain was working as the Assistant Professor of ISRT before. ISRT family congratulates Dr. Hossain for his promotion!